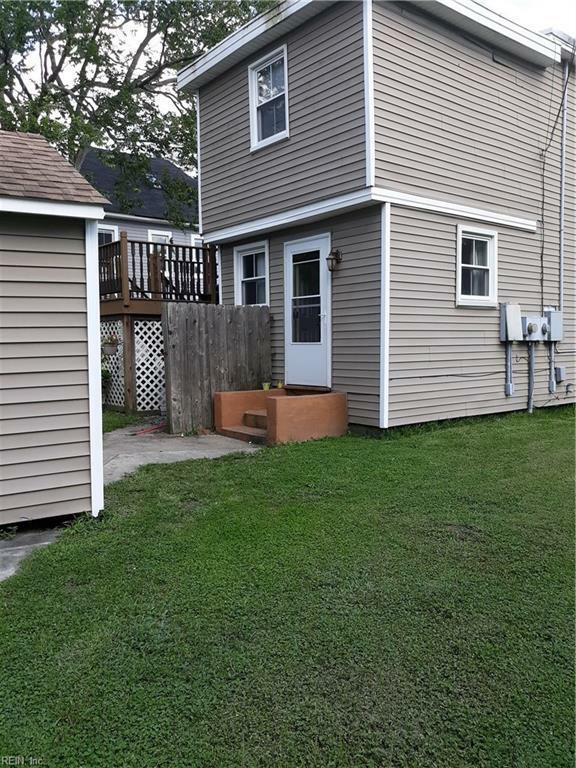 1101 Park Ave, Chesapeake, VA 23324 (#10240969) :: Abbitt Realty Co. 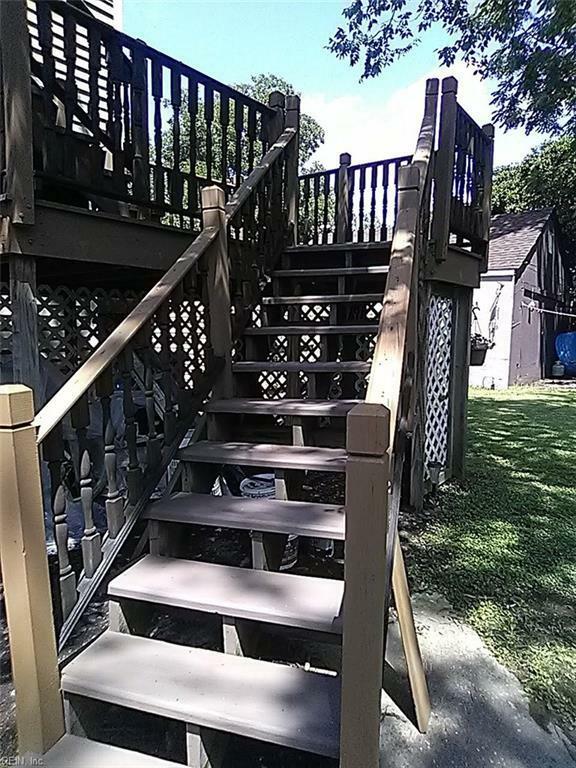 Attractive 2-story duplex sits on a large corner lot. Quiet Area. This sturdy house has strong bones with updated crawl space (new door, new vapor barrier, notch beam reinforced by Class A Contractor, etc). Seller has recently installed new duct work. 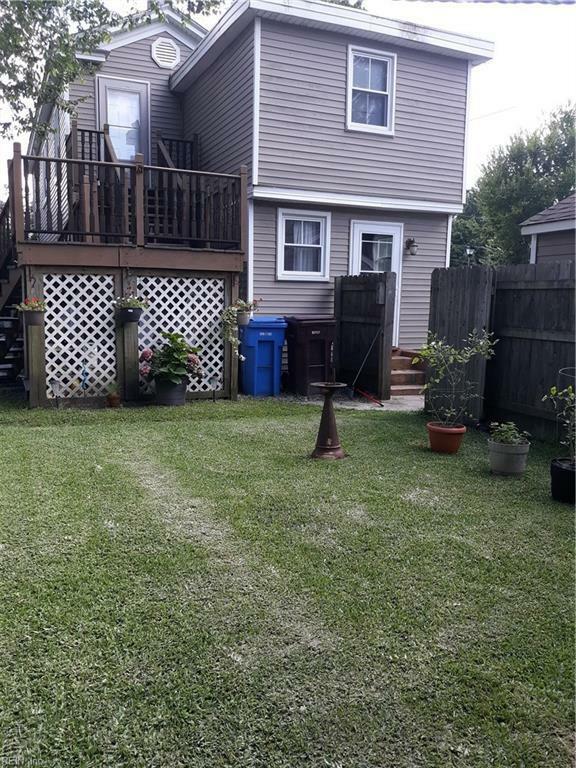 Cute private backyard, with privacy fence. Both tenants have off the street parking with a wide driveway and detached garage, PLUS a nice big shed. Separate heat pumps and electric meters. Each apartment is roomy. They each have a nice size sitting area, dining room, 2 bedrooms and a full bathroom. They also both have washer and dryer hook-ups/utility closet. 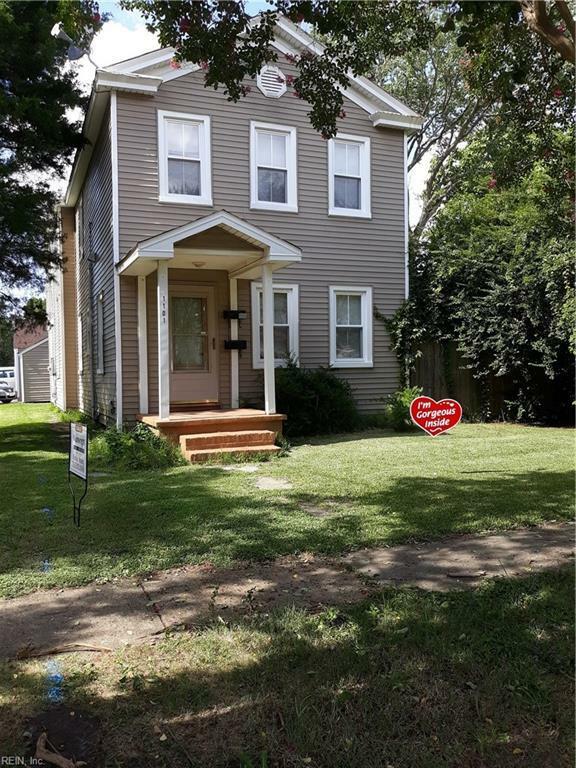 This lovely multi-family is in a quiet residential community, but close to shopping and historic district.